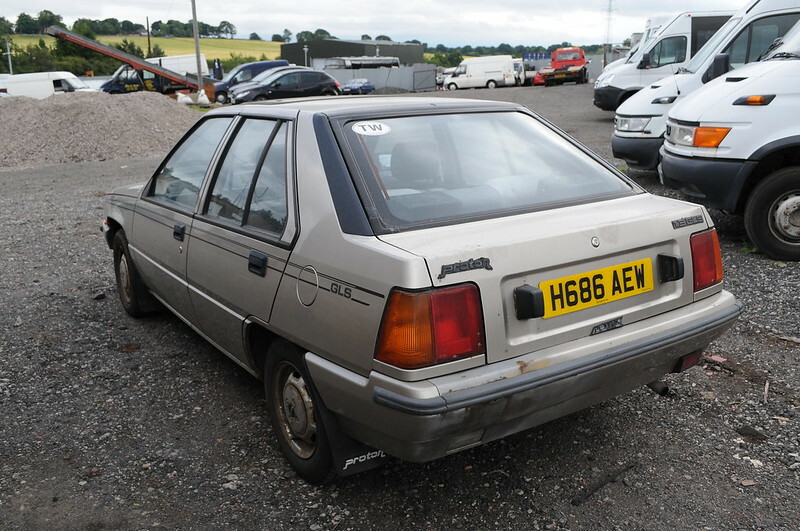 Due to trying to save some money for a house I'm cutting down my collection of cars, first up this beautiful Proton Saga Aeroback GLS. 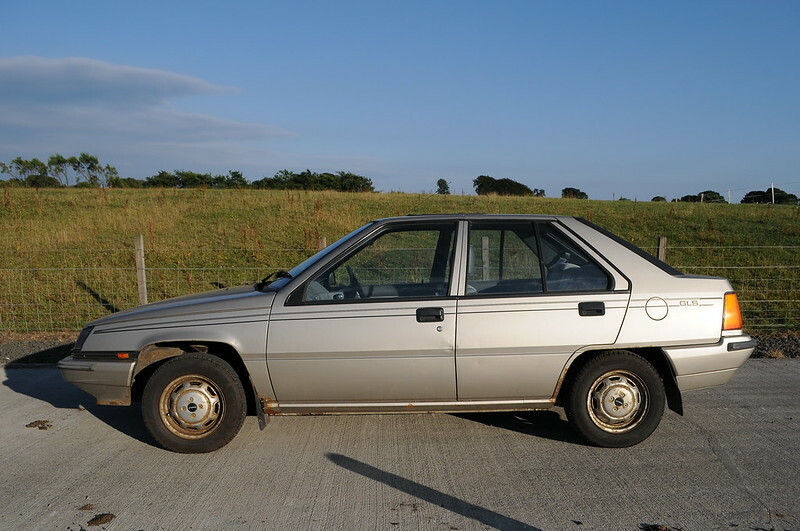 It has a 1.3L carbed engine and is the lowly 8 valve engine so not as quick as the old triplevalve Protons, it has a 5 speed manual gearbox too. 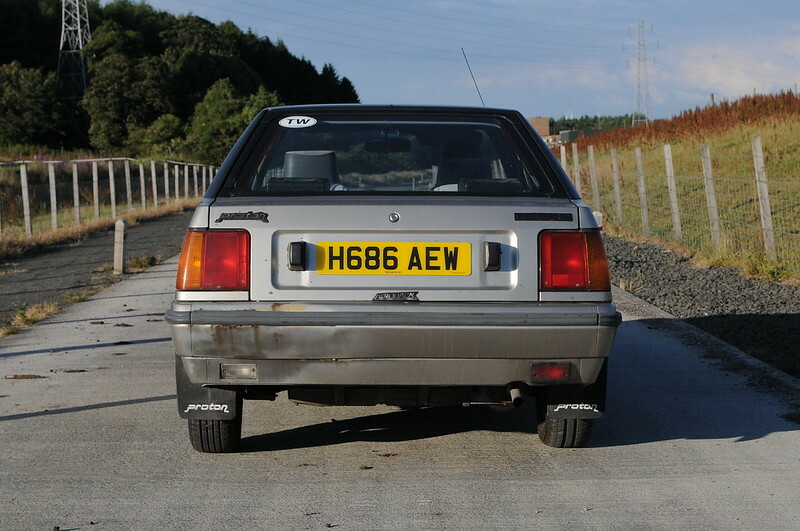 Mot is out on the 29th of November 2018, it passed the last one without issue and hasn't really been used much in the time I've had it so won't need much for this one. 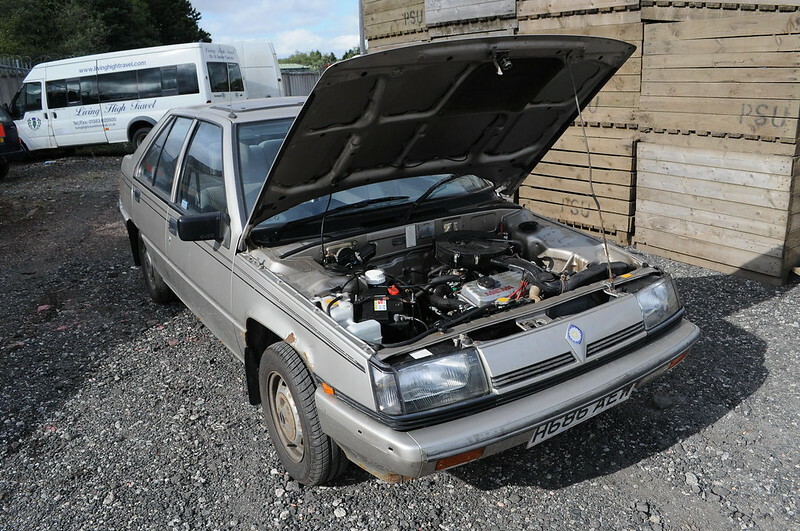 It's quite low mileage at 54k and drives fine, this week it had the head skimmed, gaskets and head bolts replaced and a new timing belt fitted. 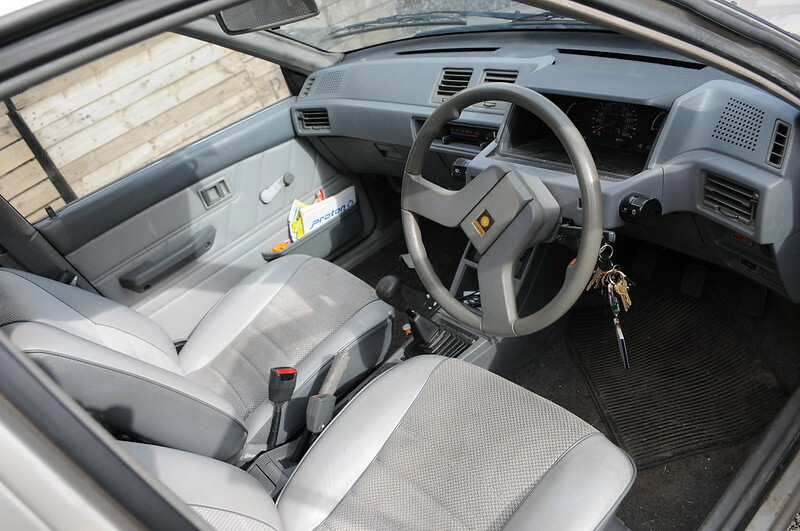 Interior is in good condition, no rips are tears on the seats. Some small dents, rear bumper has a patch of primer on it. 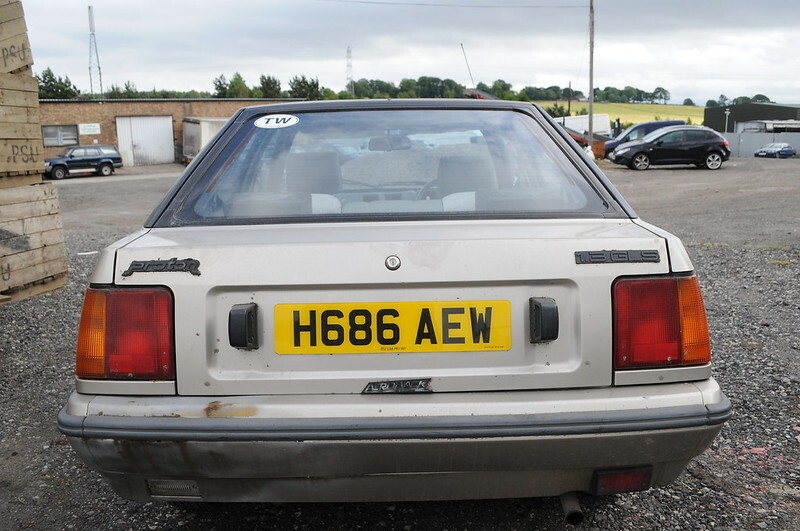 I'll be sad to see it go and hope that the work I've had done recently will keep it on the road for the next few years. 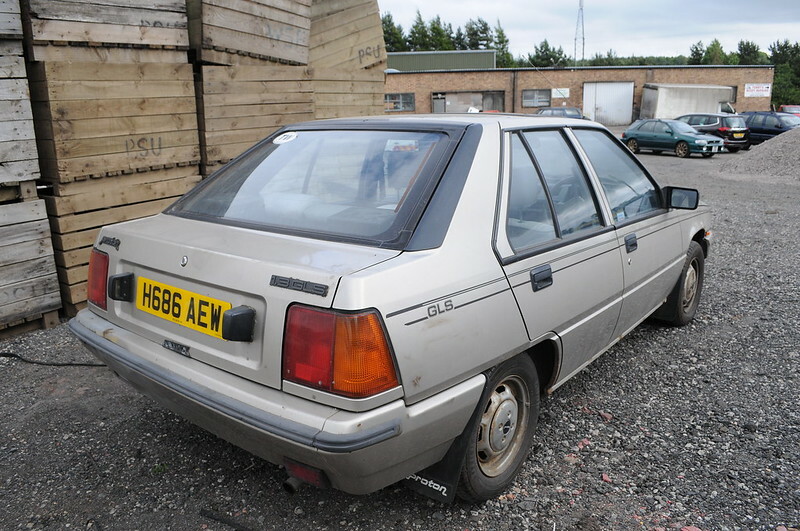 I'd like £400 for it and it's in Fife, Scotland. By gum that has all the appeal of a walk in bath...in hearing aid beige, being advertised by Gloria Hunniford. GLWTS, I'm off to change my leg bag. If I was on holiday in Scotland I would do it with that once then never speak to it ever again. Oh my god that is horrible even by my standards! In all seriousness looks like it would make a great run about. GLWTS. Too shite for autoshite eh? Anyone for a roffle at £6 a go? They're surprisingly jolly little motors. 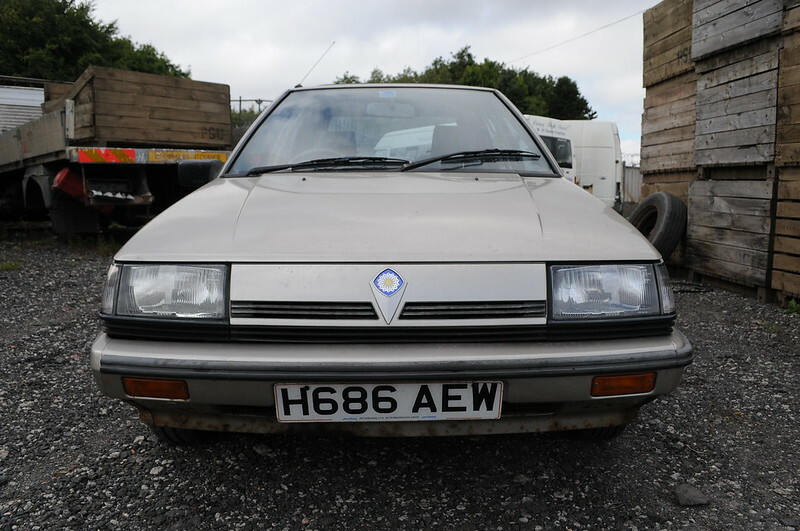 Proton could barely ship them over here quickly enough when they first arrived in the UK. Recommended. Isn't cms/rapunzel a fan of these? I don't think he's in the market atm though. 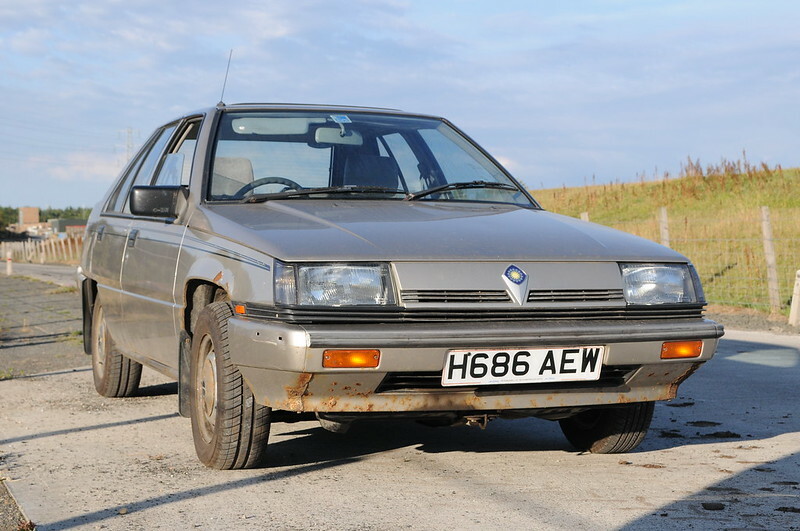 I'm not a big one for roffles generally, but I'd have a pop for such a quality motor, although I might be in the minority. CMS would love it but it's just the wrong time for him at the moment. Very true.Genuinely think I've never seen so many dealers asking/chasing early delivery - not delayed - 'can you get it to us any earlier?' on any subsequent marque. They were an absolute steal for 95% out-going Colt/Lancer. 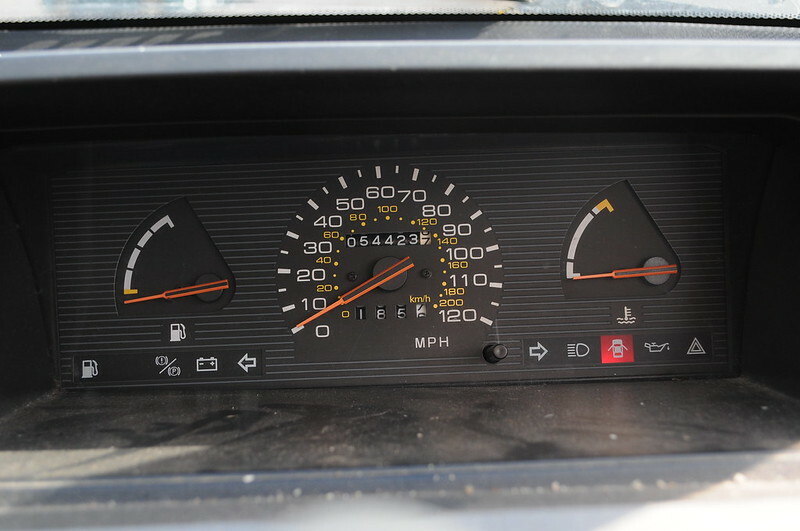 Never realised that instrument cluster was used on the earlier cars, thought that was a later change. All the early cars I've seen until this had the backlit panel with the revcounter. Normally I'd be in a raffle for this one - not when I've already got one Lada too many on the driveway (well, parked on the garden actually). I'd be killed if I brought it home! Tach only fitted to 1.5 models, manual or auto. Hang-over from the Lancer days. So... I welded up the blown exhaust silencer and went to get some better photos. 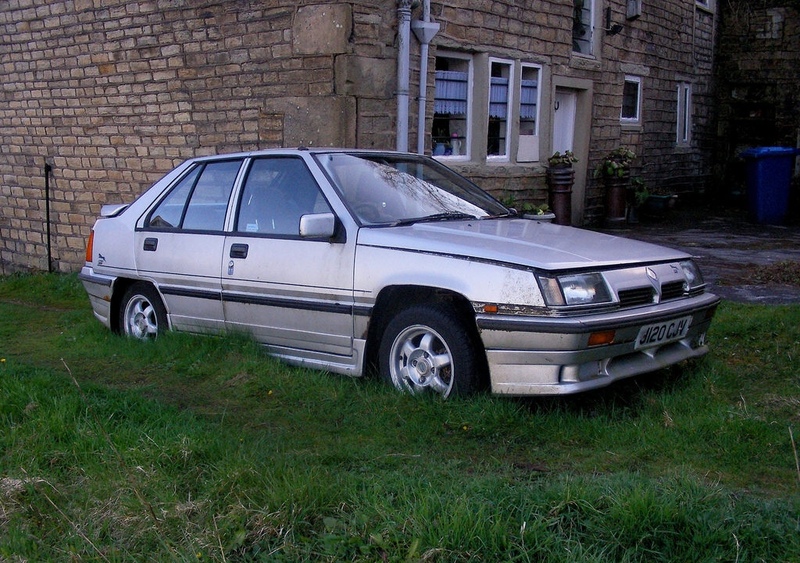 i am bloody tempted by this one but isnt your 1st car like your 1st girlfriend, great at the time but do you really want to go back there 18 years later, wouldnt mind a drive for old times. 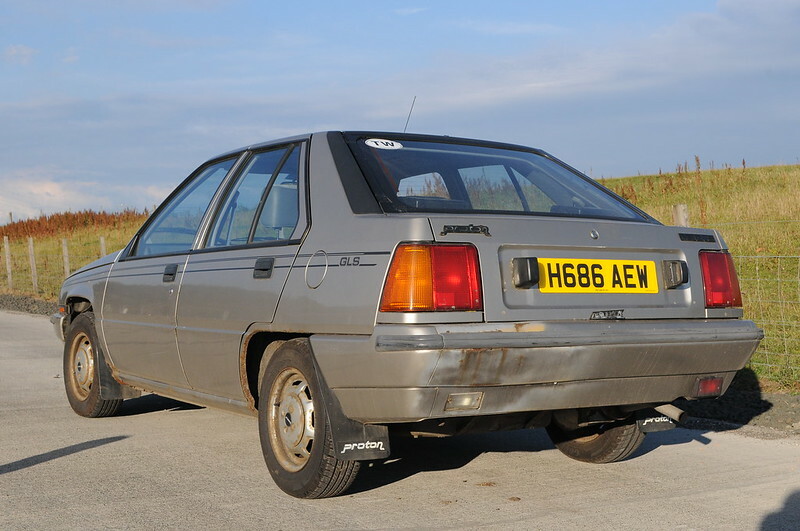 Likewise, one of the first cars I drove (entirely legally of course...) on the road was one of these - albeit in 1.5GL spec (G499ORS). Got it as a freebie from the used car dealer I had a Saturday job at. She'd been in a front end shunt at some point so the bonnet, front panel and both wings were a slightly different shade of silver to the rest of the car, but drove like a new one. Only things I had to do to it were fix the stereo (fuse), replace the top radiator hose when it turned into a balloon one day, get a tiny patch welded on the nearside suspension turret and take a hacksaw to the exhaust because the tailpipe stuck about half a mile out the back and I had a perpetual bruise on my shin from walking into it. I sold it on stupidly when I decided to try to clear the decks a bit. Think it made another three or four years after that before being scrapped. There was nothing that car didn't do with supreme competence. With the 1.5 12V engine it didn't hang around either. Even the dealer in Aberdeen didn't blink when I rocked up one day looking for a top hose for a model that they hadn't sold for nearly 15 years. Had it on the shelf, in my hands in about 30 seconds and something daft like £7. If I had the driveway space and could find a clean enough example I definitely would have another one. 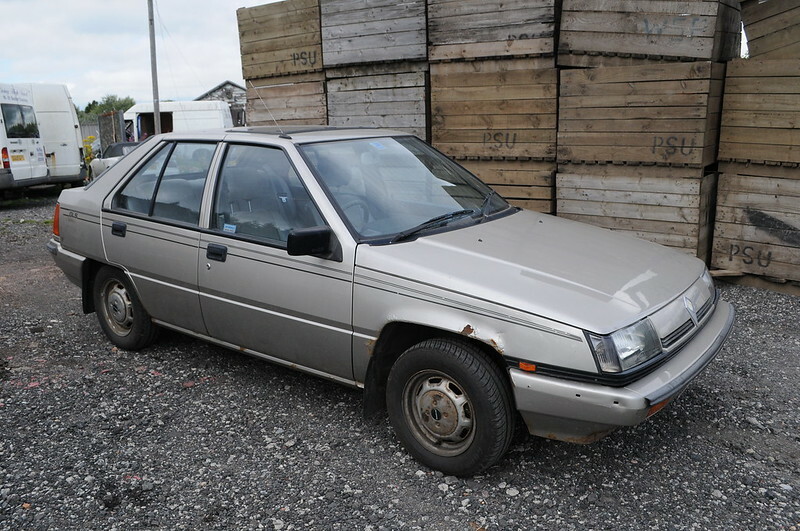 Real rarity on the road that will get interest from folks who know what they are, but supremely low-stress to drive (unlike the frenetic experience that the Lada delivers) and just generally easy to live with I found. Tyres and battery be worth almost the £300.00 alone. I think it looks like a good car, clean economical and a little bit of punch. I hope it gets bought. Absolutely, cheap transport with the welcome side effect of being a bit different. It's just a case of "can't buy them all", I hope there's someone out there for it. Edit - I'd have a fair quantity of randoms. Lol. 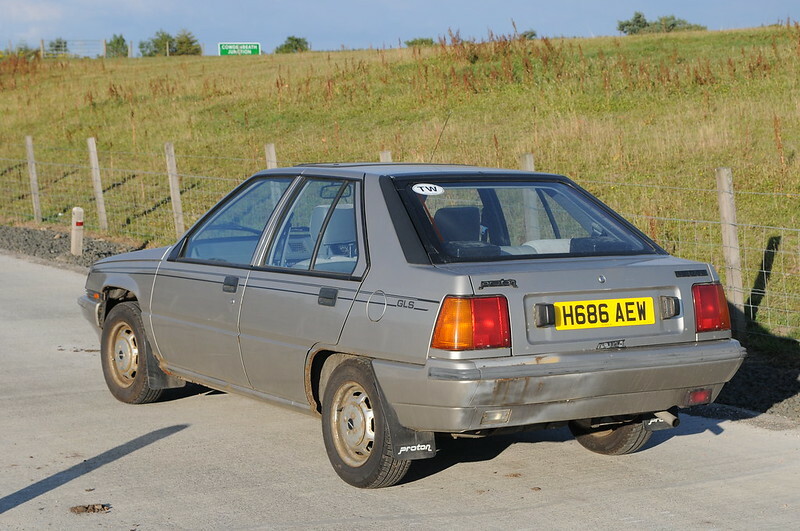 I drove one of these from Chester station to Bewdley when Red bought the saloon version of this. Genuine lol had driving it. It could barely peel the skin off a rice pudding. Everything was faster than me. I was expecting someone to walk past me. I still would though, just for that 'simple as you can get' driving experience. Wasn't there a Silver one of these with a body kit up for sale on here at some point? I seem to recall half the wheels needed digging out of the ground/grass? Fantastic, glad to hear it. 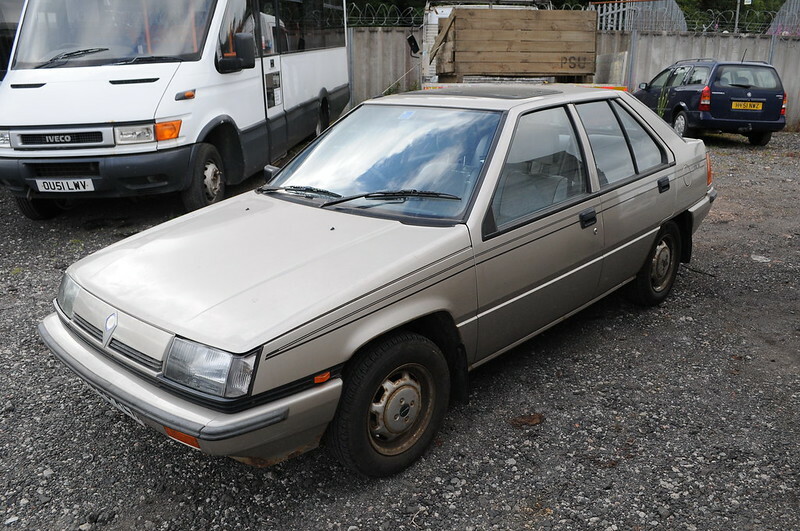 Didn’t they do a sportier model of Proton Saga that same shape, or am I dreaming? One drives past me going the other way, every morning on my way to work. Absolute fanny magnet, you'd be fending them off with a pointy stick.